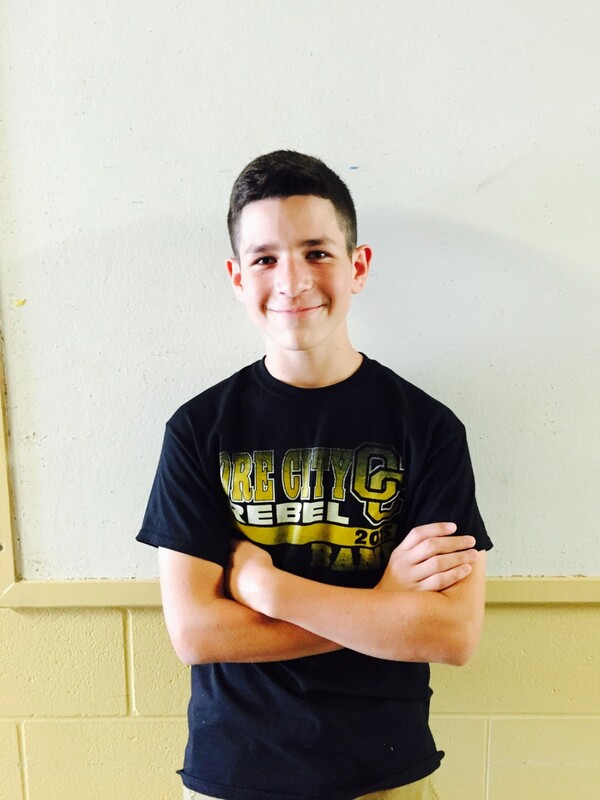 Last spring, Ore City Middle School Student, Jose Lopez, was nominated by his teacher Debbe Clem to participate in the Lone Star Leadership Academy. With some help from teacher donations, he was able to attend the Austin/San Antonio camp July 19-24. Jose made many new friends that he is still in contact with and plans to join the Lone Star Leadership alumni program. He will continue to receive letters of recommendation from the academy, scholarship opportunities, and verification of service hours for National Junior Honor Society and other such organizations. OCMS is very proud to have had Jose represent them at this academy and will keep nominating, encouraging, and sponsoring students in the future to participate in this worthy academy. Jose and his mom say that it was an amazing opportunity and they appreciate the honor. Jose’s goal is to become a facilitator in the Lone Star Leadership Academy.